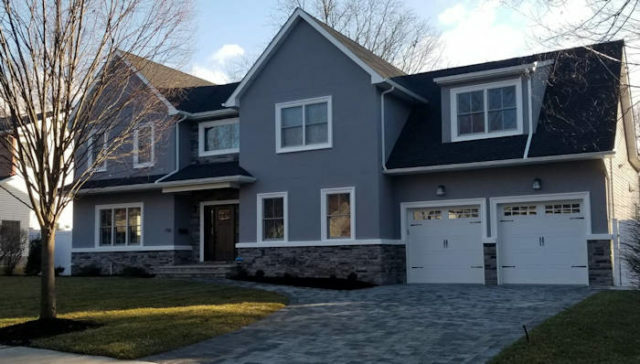 This past November, Prominent Builders completed a new home construction project. Shadab Raziuddin and his family could not be happier with the way the home turned out and wanted to share their experiences with you. In June of 2017, Jenny Mustazza, a single mother of two, had to deal with a terrible tragedy – the home where she and her children lived burned down. Imagine all the emotions she was facing as she had to pick up the pieces and rebuild her home from the foundation up. Where did she start? How did the project progress? How does she feel about her new home? 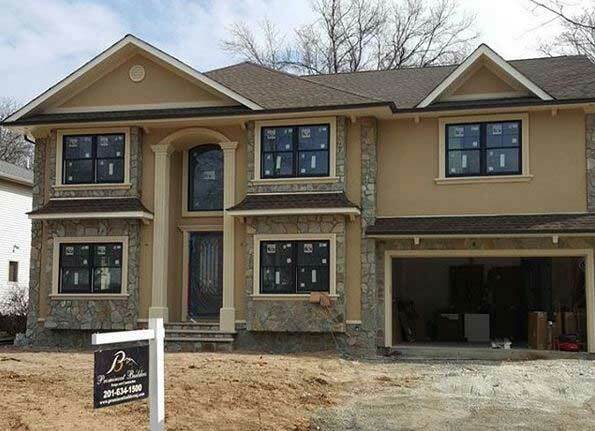 What’s Happening with New Construction and the Real Estate Market in Bergen County, NJ? While the first quarter of 2018 saw some decrease in home values in certain areas of the state, median home values in Bergen County have been on the rise. 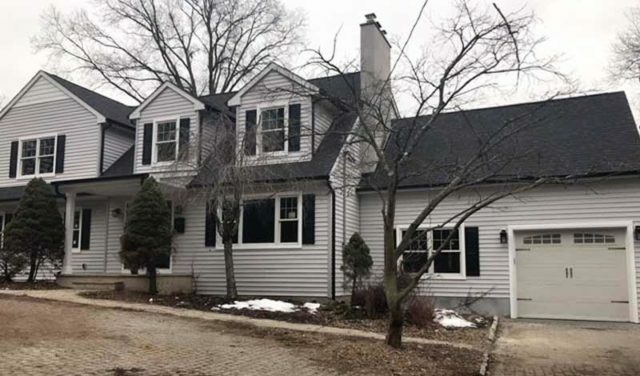 In fact, according to Zillow, home values in Bergen County rose over 6.1% in the past year and are expected to go up another 6.6% the next year.